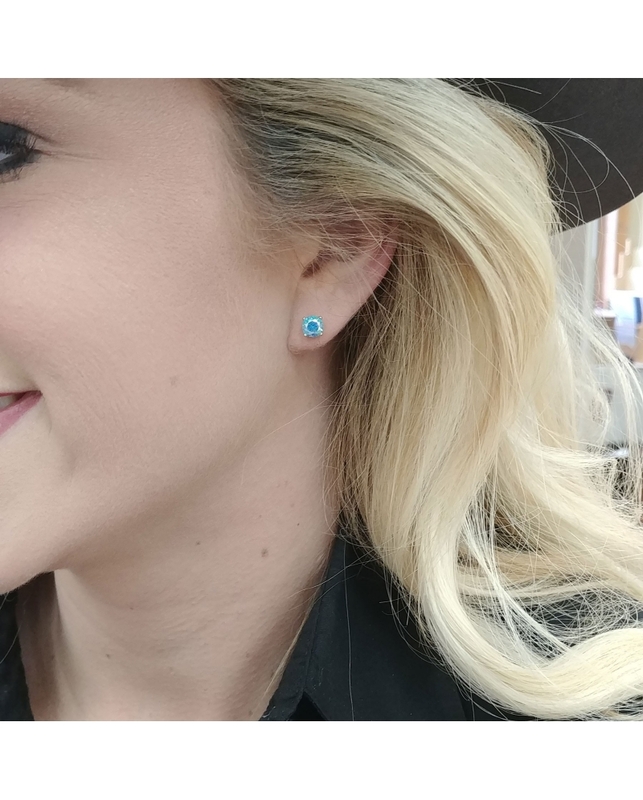 Don't let their size fool you, these lustrous blue toned post earrings may be petite but they have plenty of luminescent sparkle to go around. 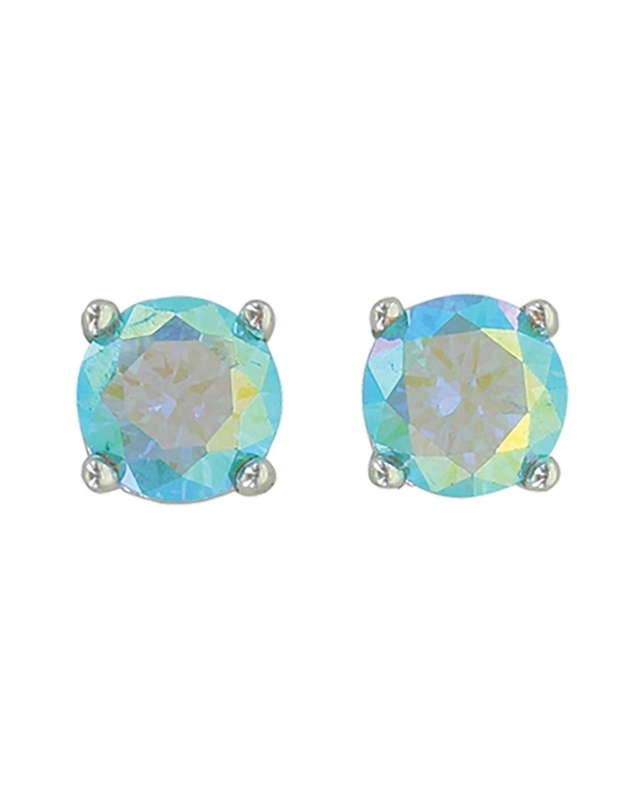 These faceted round stones have layers of color flowing through the stone with each cut revealing another gleaming hue. 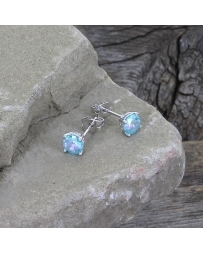 Earrings have hypoallergenic stainless steel post backs. 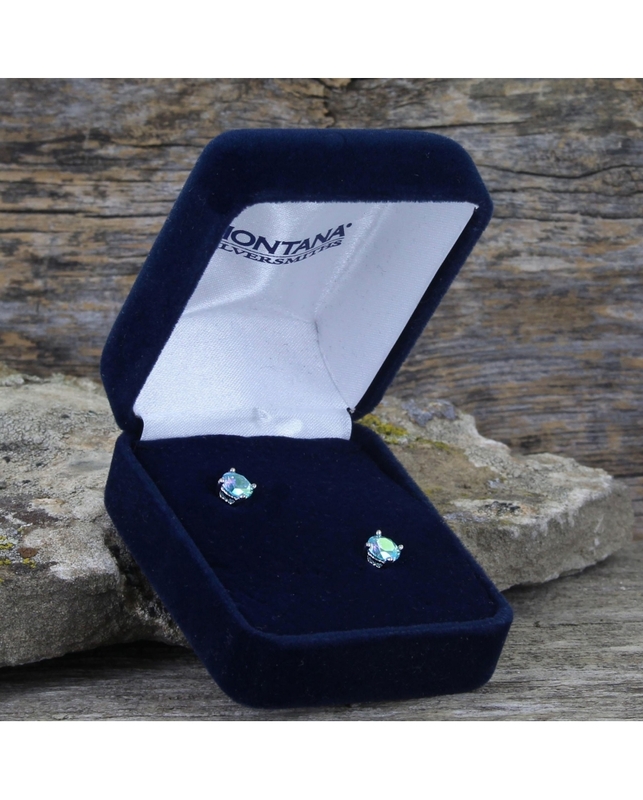 Dimensions: Width: 0.22" Height: 0.22"